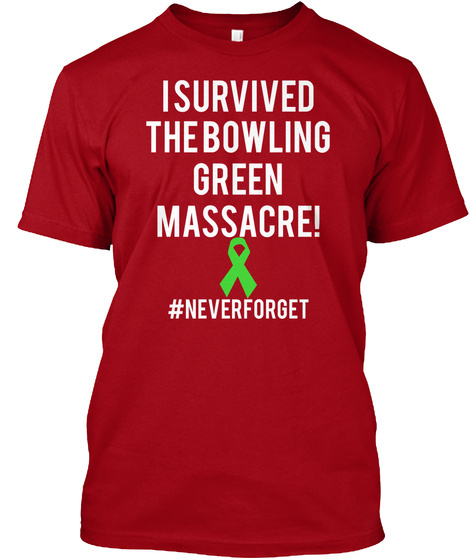 The Bowling Green massacre is a nonexistent incident referred to by U.S. Counselor to the President Kellyanne Conway in an interview on the television news program Hardball with Chris Matthews on February 2, 2017. Conway cited the "massacre" as justification for a travel and immigration ban from seven Muslim-majority countries enacted by United States President Donald Trump. However, no such massacre ever occurred.